The third trimester is the most difficult one ! Why? Because you are huge and so ready to pop out. Each day you wait for the arrival of the baby. And you literally can’t see your feet. Haha ! 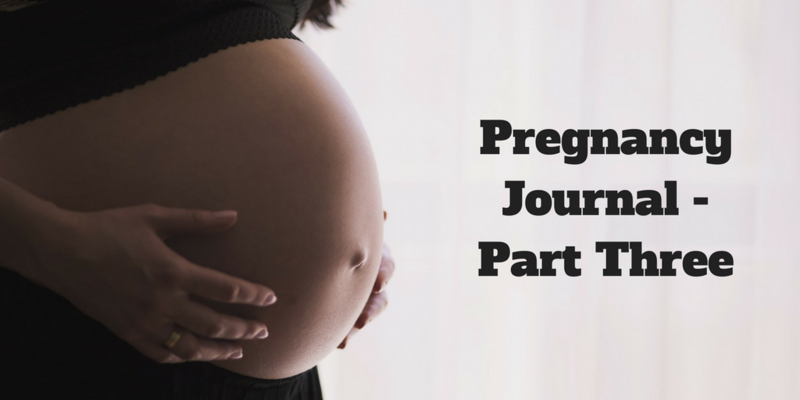 This is my final post in the pregnancy journal where I have talked about my first and second trimesters already in my previous posts. My third trimester was great health wise, but it was very stressful because I learnt that my ICT is positive and my baby might be in danger. Click on the link below to know more. How did you fare in your third trimester? Any tips for the expecting mums? Left a comment on the other site twice but no luck- Congratulations! Good to know you had normal delivery. I am B -ve too and both my kids have + blood groups. Both my deliveries were induced one day past my due date and both were normal deliveries. Great tips for young mothers. gr8 post Anchal… I am little nervous about being pregnant as I had miscarried earlier…. but ur posts relax me…. Nice to know that your baby was born healthy without any complications. Nice tips there for moms to be. Fortunately, i didnt face much problem in third trimester. My mother came to our place. Except that i used to get tired easily it was good. Hang on! What food cravings are you having? Good to know your baby was born healthy and fine! A very informative posts for mothers, Anchal! Oh God tell me about it, its also the time when you keep waiting to be done with it, and start feeling normal soon! I am happy that you had a healthy baby. Thank you for sharing your story. The third trimester is when you really start to feel the baby and cannot wait to hold it in your arms. The discomfort is a whole different story – the frequent visits to the loo through the night and waking up each time you turn! Glad it’s all over.